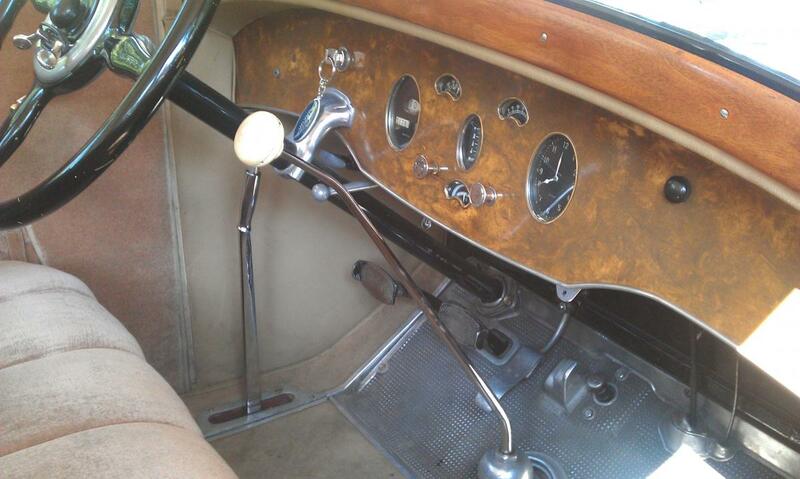 Packard cars were one of the most famous and luxury cars ever made. All Upper Ten wanted to own such a car. On the end of my contribution I tell a true story about this famous car. I am glad to own two of such famous cars in Dinky Toys miniature. 1) 180 Packard Clipper Sedan, assembly drawing 18.5.57, issued September 1958. James Ward Packard born 5 november 1863 Warren, Ohio – died 20 March 1928 Cleveland, Ohio. Packard was an American luxury automobile marque built by the Packard Motor Car Company of Detroit, Michigan, United States. 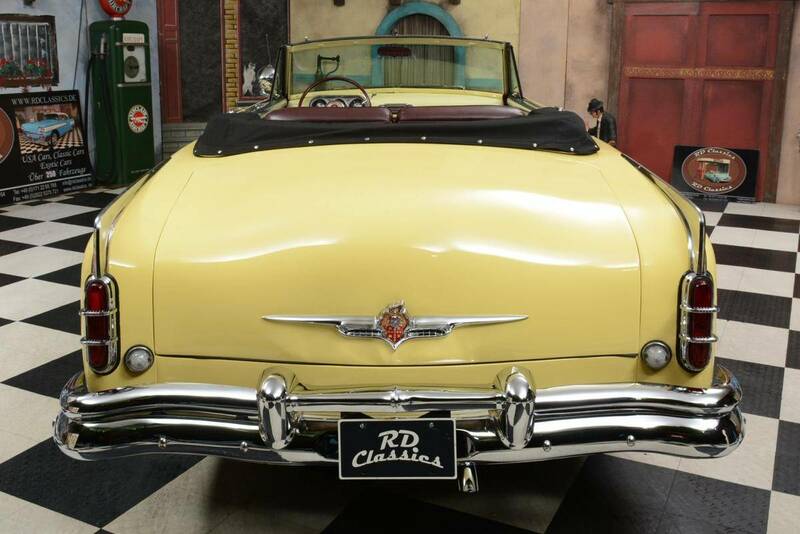 The first Packard automobiles were produced in 1899, and the last Detroit-built Packard in 1956, when they built the Packard Predictor, their last concept car. 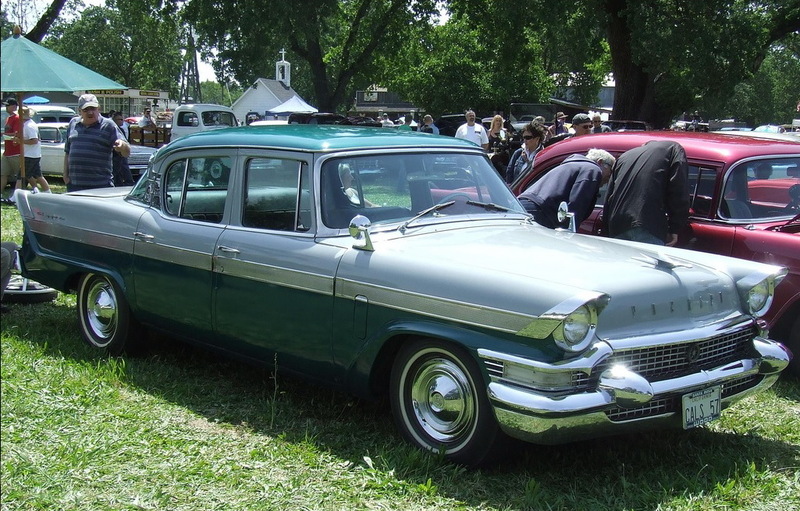 Packard bought Studebaker in 1953 and formed the Studebaker-Packard Corporation of South Bend, Indiana. 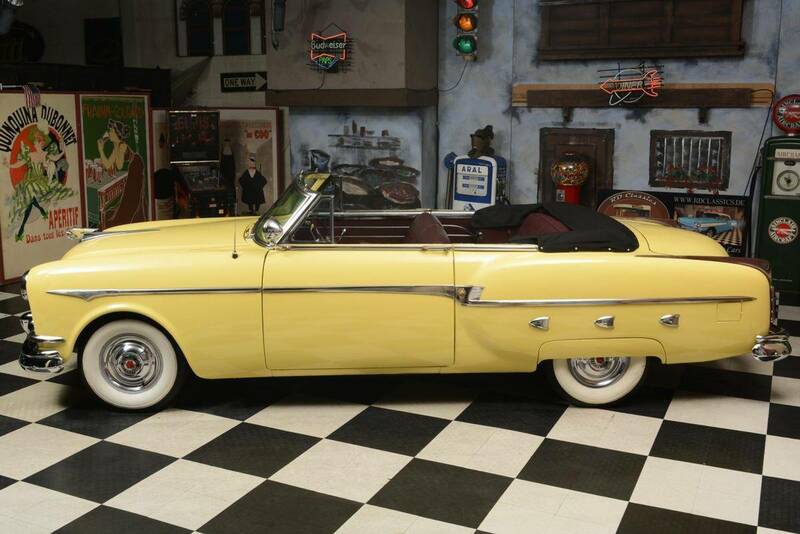 The 1957 and 1958 Packard’s were actually badge engineered Studebakers, built in South Bend. 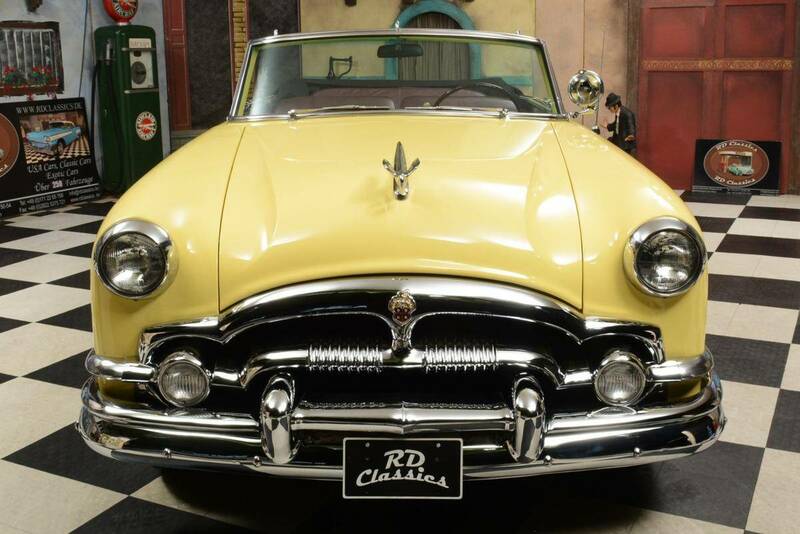 Packard used a very famous slogan that read: Ask The Man Who Owns One, or Ask it to anyone who owns one. 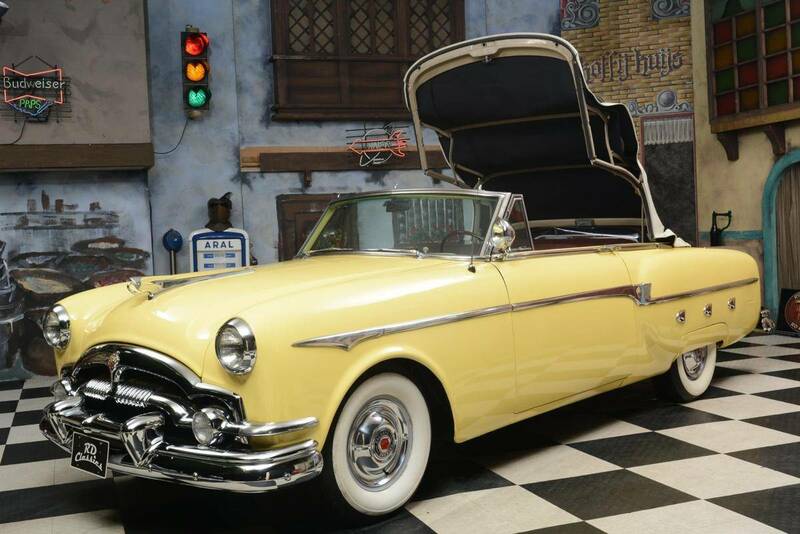 Today Packard’s are very sought after by collectors. Packard’s slogan: “Ask the man who owns one”. Winston Churchill visits the Netherlands on 10 May 1949, he can be seen here in a Packard V12 from 1937. 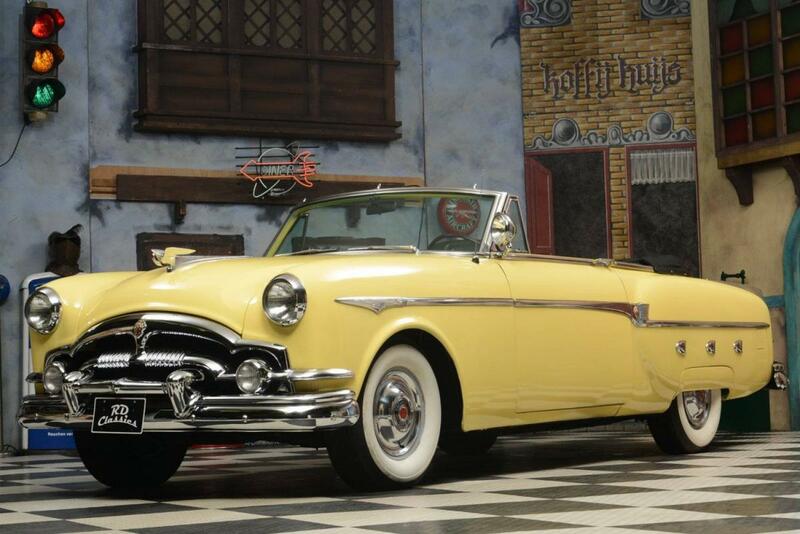 This Packard was also used on 6 July 1945 when Queen Wilhelmina after WWII returned from London to The Hague together with "soldier of Orange" Erik Hazelhoff Roelfzema. 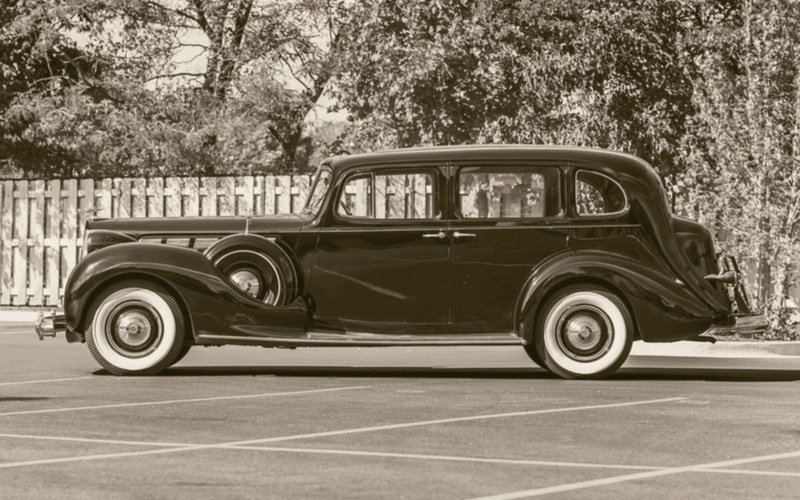 The story of the impressive Packard begins in 1936. The German diplomat consul general Von Saher, stationed in the Netherlands, orders the Berlin coachbuilder Erdmann & Rossi to build a four-door cabriolet based on a Packard V12 chassis model 1937. The car has driven in the area of Amsterdam until the couple Von Saher fled to the United States just before the German invasion in 1940. The Packard stayed behind in an unknown place and passed the occupation intact. After the war Mrs Von Saher saw in an American cinema in the world news to her great surprise Winston Churchill in her Packard. 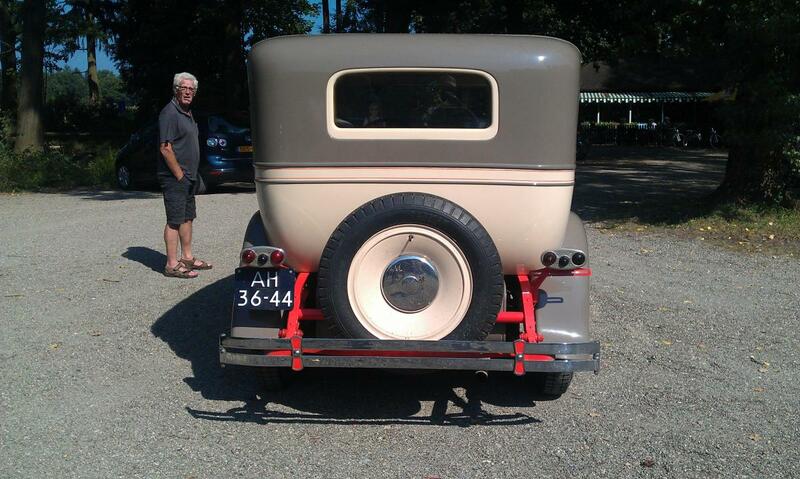 She immediately contacted the Royal Stable Department in the Netherlands and arranged for the Packard to be transported to the United States by the "Westerdam" ship of the Holland America Line. A similar story took place in the Netherlands with a Lagonda hidden in WWII for the Germans and which I have told in the 38c topic. 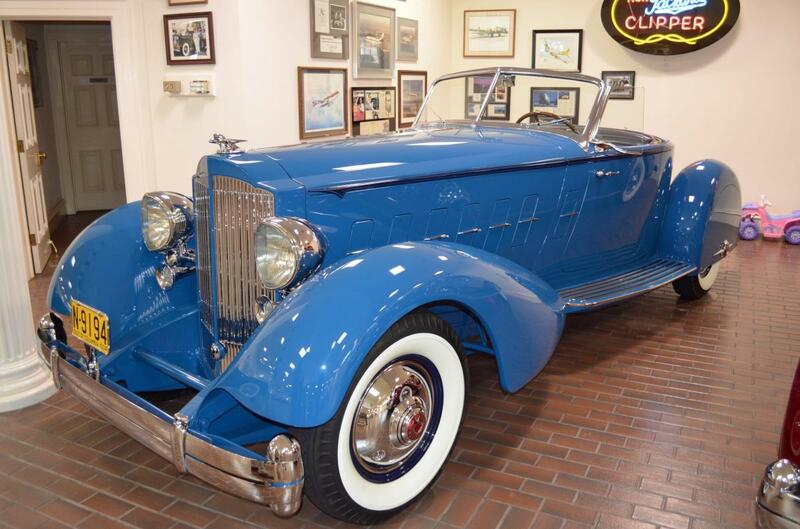 In the late 1990s, Roy Gullickson revived the Packard nameplate by buying the trademark and developing a Packard Twelve for the 1999 model year. His goal was annual production of 2,000 cars, but lack of investment funds stalled that plan indefinitely. The only prototype Twelve made was sold at an auto auction in Plymouth, MI, in July 2014 for $143,000. 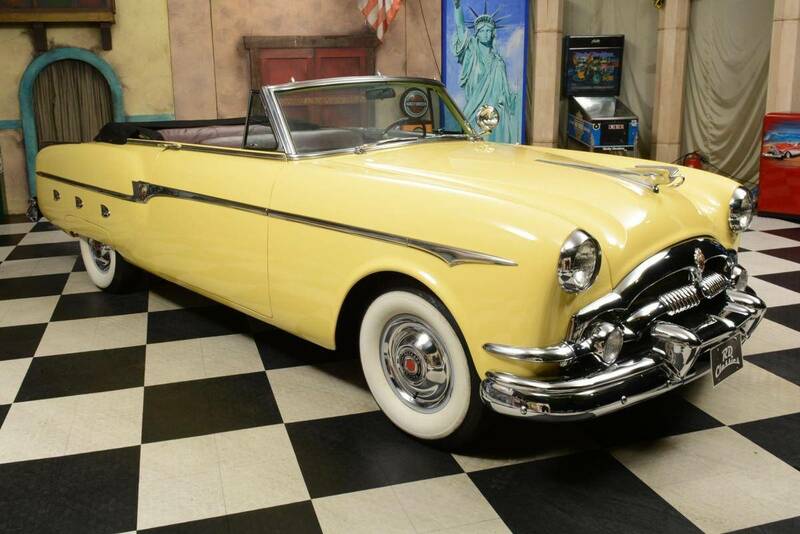 Knowledgeable people who have seen the new Packard® Twelve Prototype have expressed the opinion that it is a true extension of the classic Packard theme. 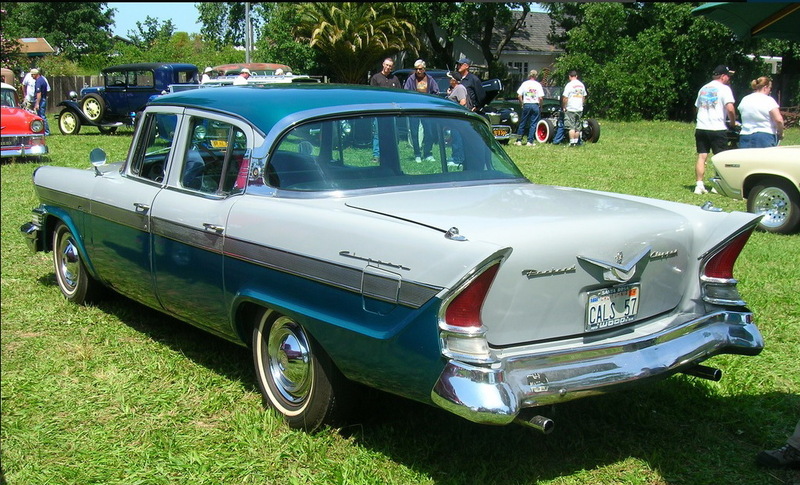 It is time that AMERICAN MADE Packards were in the Road Again! Jan—-Thanks so much for focusing on such an important and impressive Automobile from America’s past. Many younger folks today have no idea on just how well regarded Packard’s were....they were an elite car, above even Cadillac. It is a very sad story about what happened to them after WWII, particularly those last few years when both Studebaker and Packard were dying, yet ended up together for a final embrace. I really enjoyed the photos and brouchures of both the 1953 and 1957 models.....brings back many fond memories! By the way, my wife works for a very wealthy man who has a world class car collection, including over a dozen prime pre-war examples, many V-12’s. I have had the great fortune of seeing them many times, and they are automotive works of art. 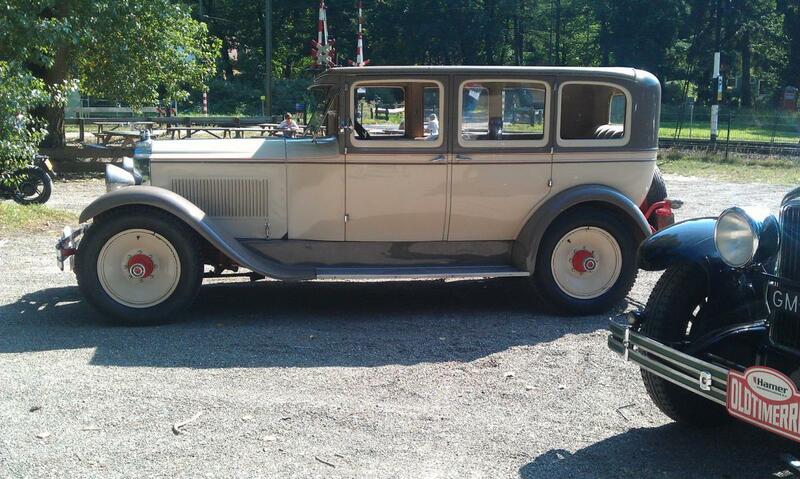 Just to add to the photos of Packard cars are two that belong to my brother. 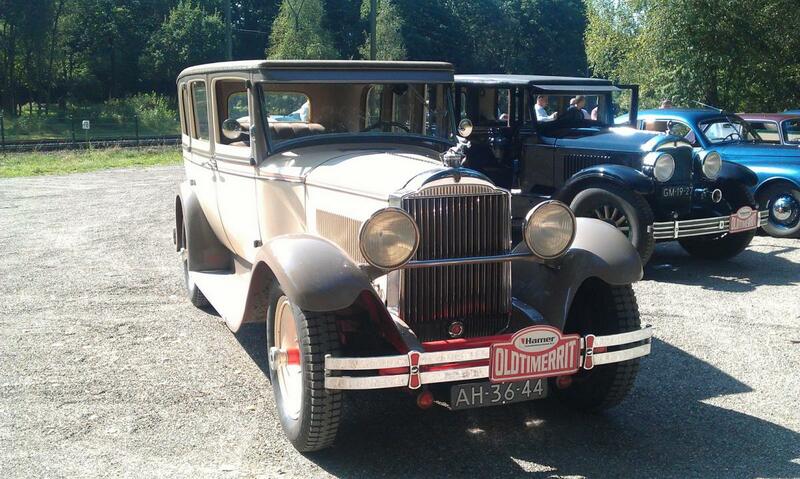 The first is a 1917 Packard Twin Six (12 cylinders) which we drove in a car rally in 2007 from Peking (Beijing) to Paris, a journey through China, Mongolia, Russia, Estonia, Latvia, Lithuania, Poland, Germany and France - about 12,700 kms altogether. Somewhere in Mongolia one of the spare tyres on the rear came off and we never saw it again! 2007 was the 100th anniversary of the original race from Peking to Paris which was won by Prince Borghese in an Itala. The second is a 1939 Packard Six (6 Cylinders) that we also drove from Peking to Paris in 2015 on a slightly different route. Terry and Chris, thanks for your contribution. 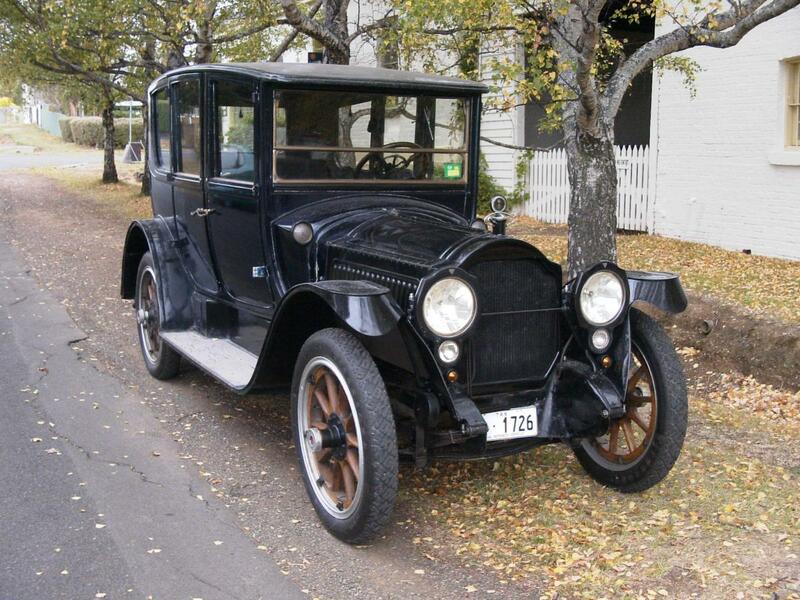 Amazing that such old cars can still complete a trip of 12.700 kilometres. A whole experience to be able to make that happen and then to complete the ride. During a cycling holiday in 2016 on the Veluwe we encountered a parked oldtimer ride, of which I immediately took pictures. 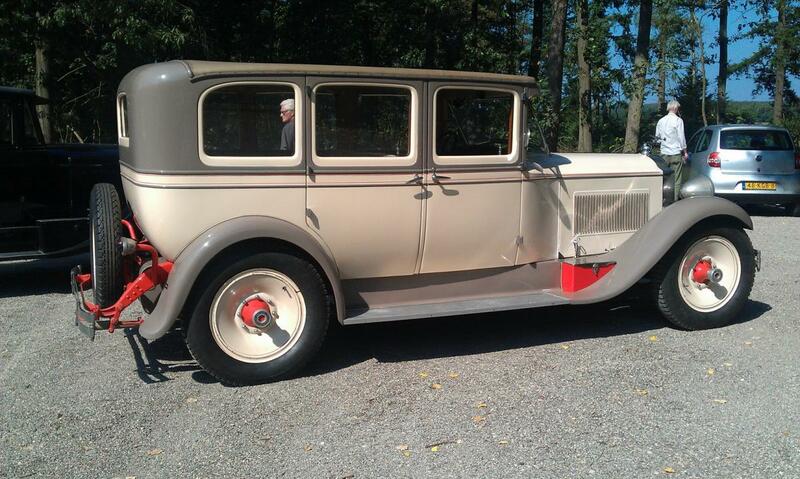 Among that was an 8 cylinder Packard 626 Sedan from 1929. A beautiful car with the ornament Goddess of Speed on the radiator. Pay attention to the special hubs and the tool box on the right footboard in the mudguard. The dashboard is also very beautiful to see. Here I am with my two bob's worth (2/-)! 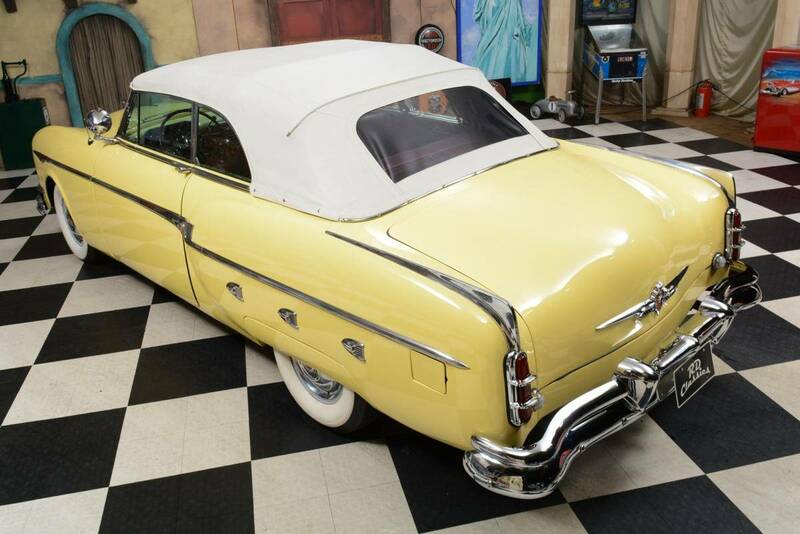 Wow - you covered most of the story of Packard in one swoop! 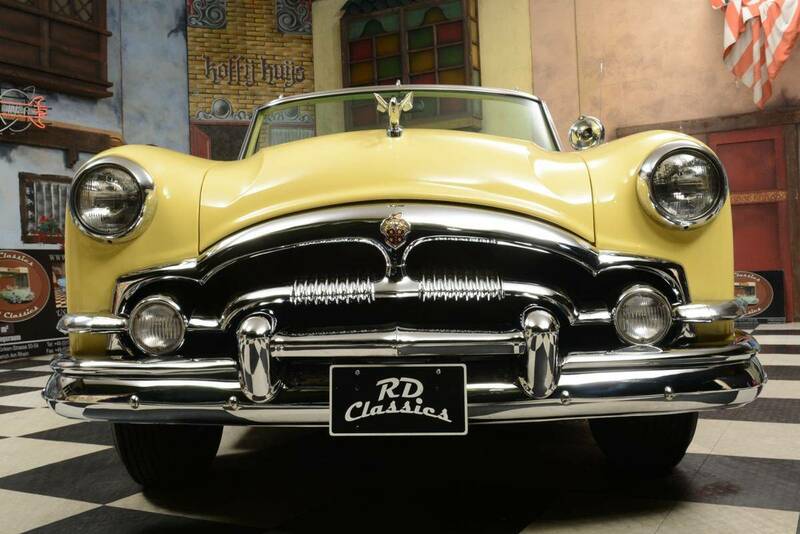 There is nothing like the American-made Packards. Down here in Australia, 2017 saw the end of motor vehicle manufacturing in this country, all due to the government refusing to continuing with a fair subsidy. Apparently they did not understand that every Western country, even Germany, provides a subsidy of one form or other, due to the world now in its "world economy" with the reduction and in most cases, abolition of tariffs and import duties. We made Ford Falcons, Toyota Camrys and Holden Commodores to name a few. Ford went first in 2016 (I think) then Toyota and Holden (General Motors-Holdens) in 2017.
and out in far Western Queensland, with plenty of red dust! But onto the subject in hand - Packards. Here is its trade box which all were despatched from Meccano. The box shows it to have been quality checked in October 1961 by "SK". And finally with five of the usual six models, two of which have been added by me - these can be easily identified! The box with models, incidentally, came from a French auction House, so I presume the 6.20 is in Francs per model - but as usual, I am probably well off the mark! That's quite a shock to hear that Australia builds no more cars. My uncle Stan was among the last of the "Ten-Quid Poms" back in 1965, and worked for a while at the Holden plant, driving finished cars off the line and into a storage area. I still have my two Dinky Holdens from that period, one bronze, one turquiose. 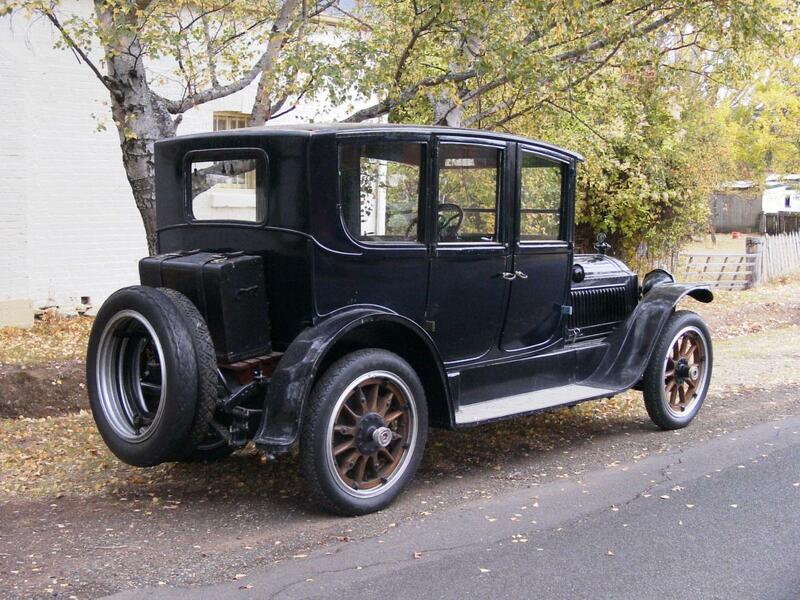 As far as I know the Packard ref 180 has not been imported in France. I have checked in the Dutch, Belge, German and English catalogues and the price of 6,20 does not match in any of these countries. What about this one ? a colour sample ? Jacques—-A most interesting color try....I like it! But - telling the wider Packard story here - let's not forget Dinky Toys 39a, the nicely modelled Packard Super Eight Touring Sedan!